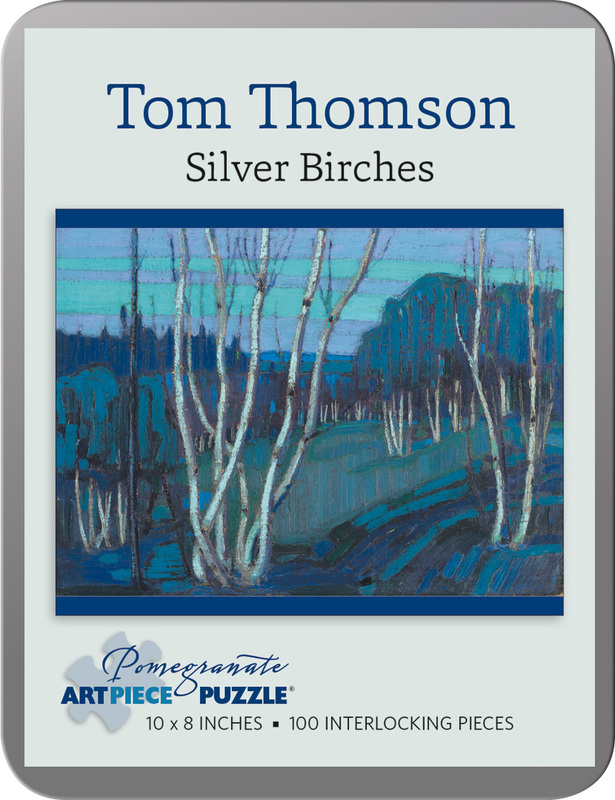 Tom Thomson painted prolifically while working as a backcountry guide and forest ranger in Ontario’s Algonquin Park. 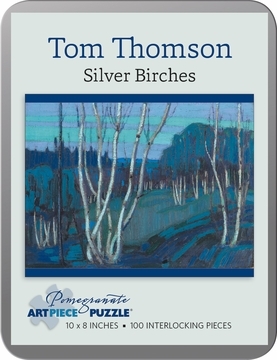 His paintings captured the rugged beauty of the Canadian wilderness and helped define a national style of art. 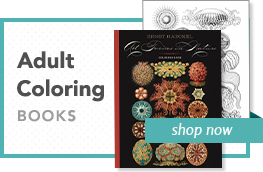 Thoughtfully conceived and engagingly intricate, Pomegranate’s 100-piece jigsaw puzzles combine superb color reproduction, stunning and unusual images, and sturdy construction to delight generations of novice and veteran puzzleworkers.